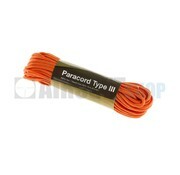 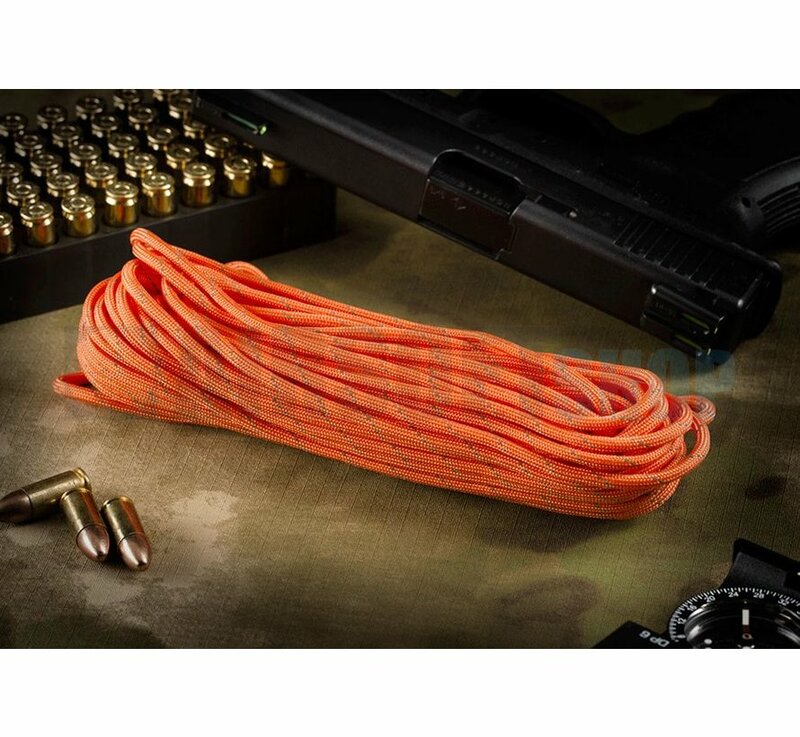 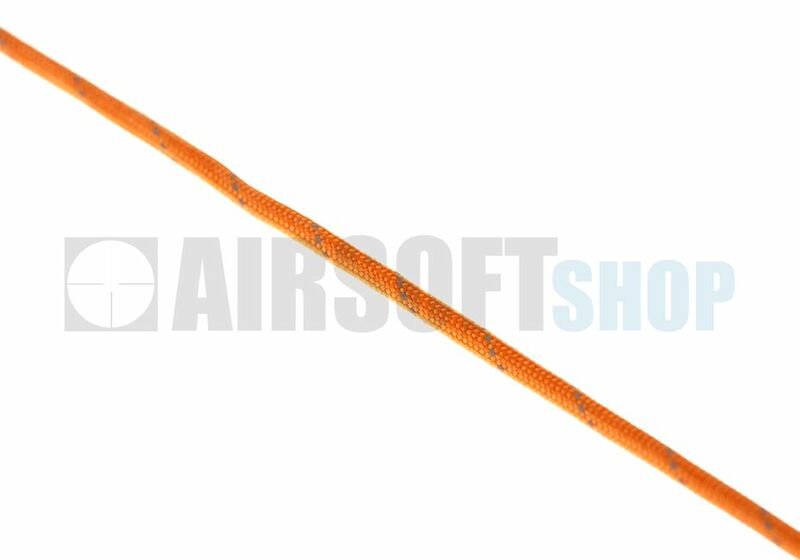 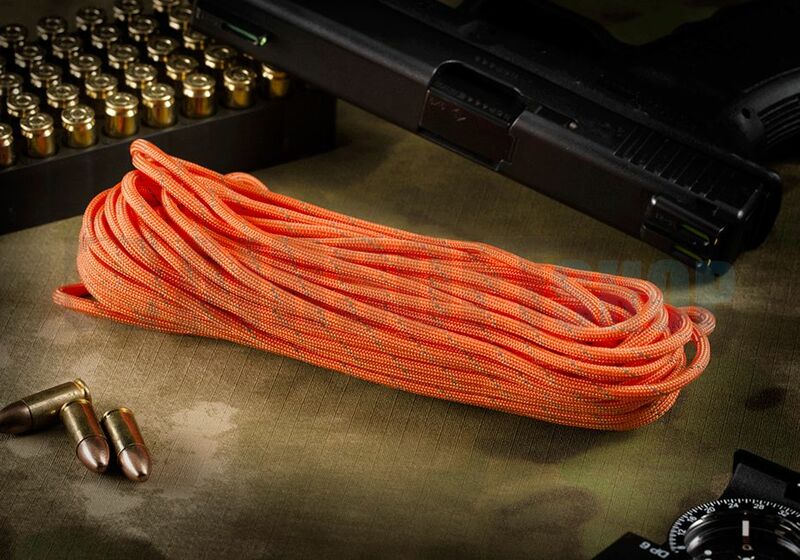 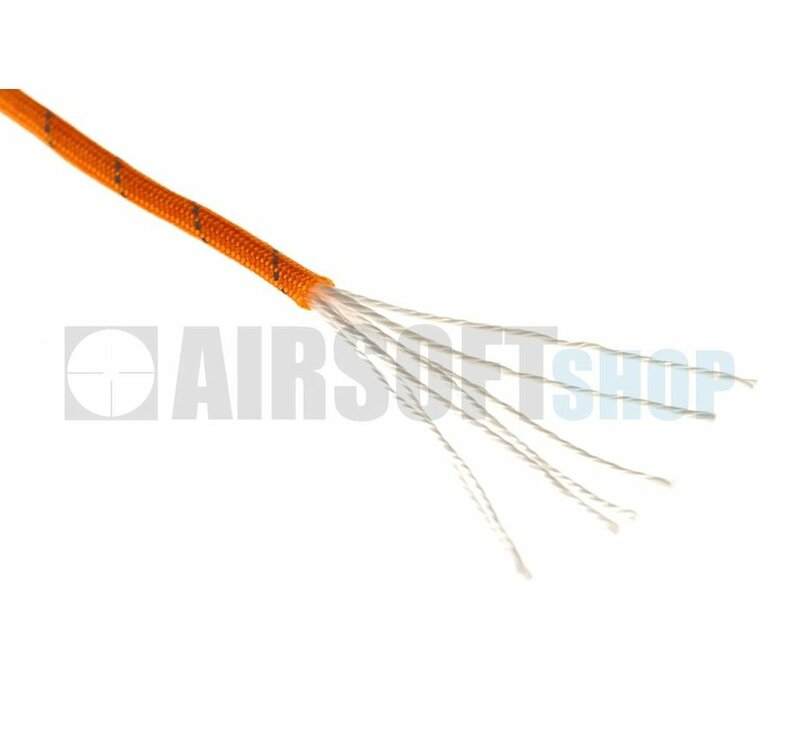 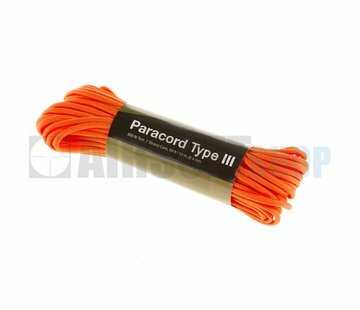 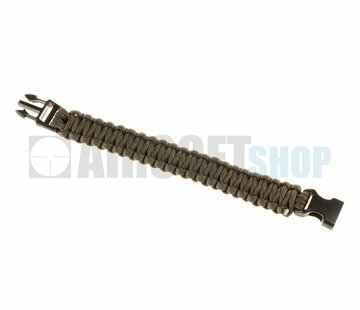 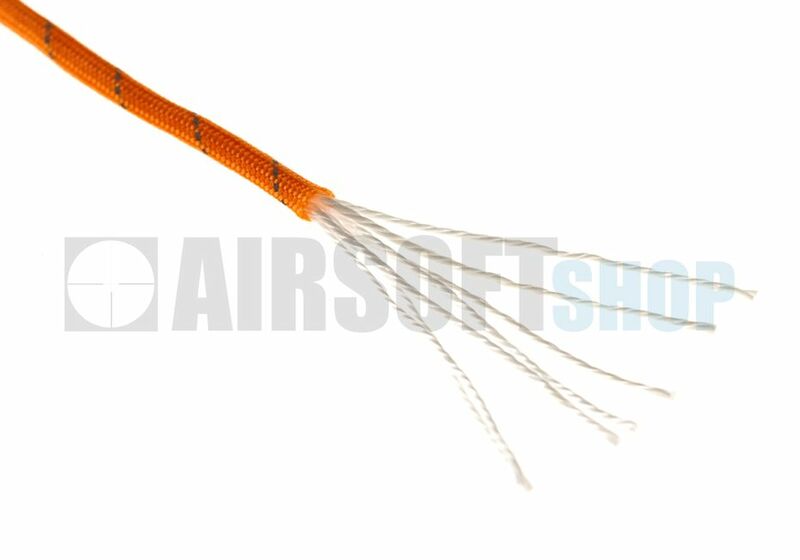 Invader Gear Paracord 550lb (Orange Yellow Reflective). 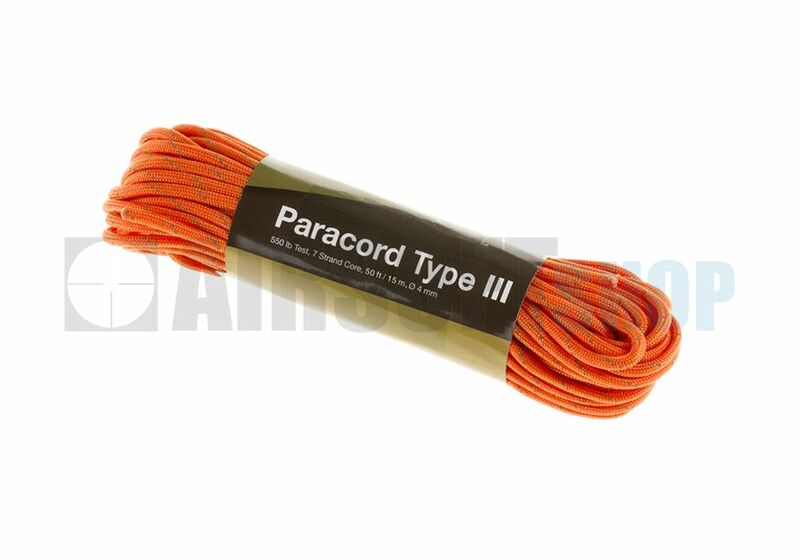 Paracord 550lb in Orange Yellow Reflective. 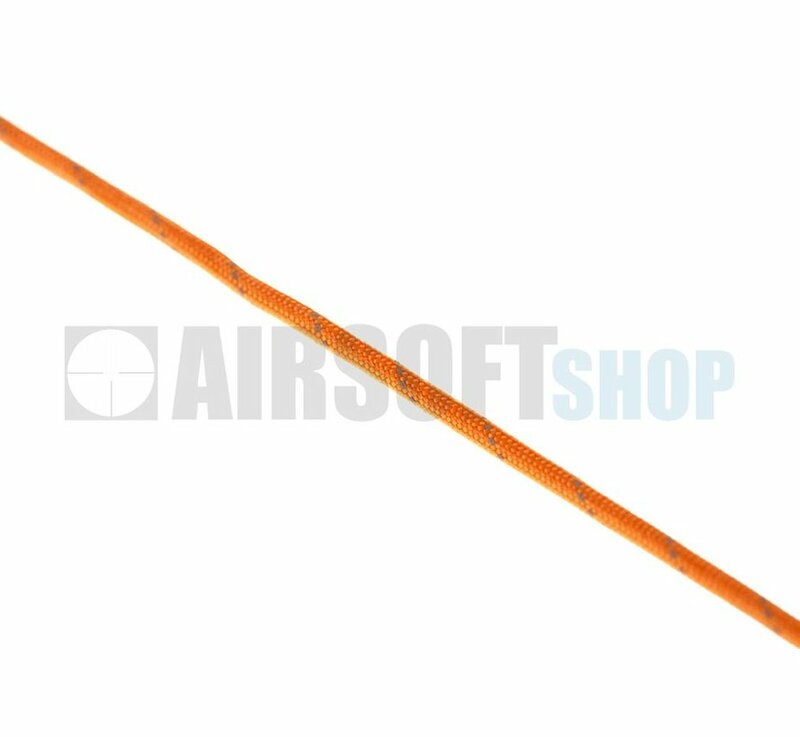 50ft / 15m - diameter 4mm.